Roses are one of the most popular flowers. They make great cut flowers, are right at home in any perennial garden, and are easy to grow. 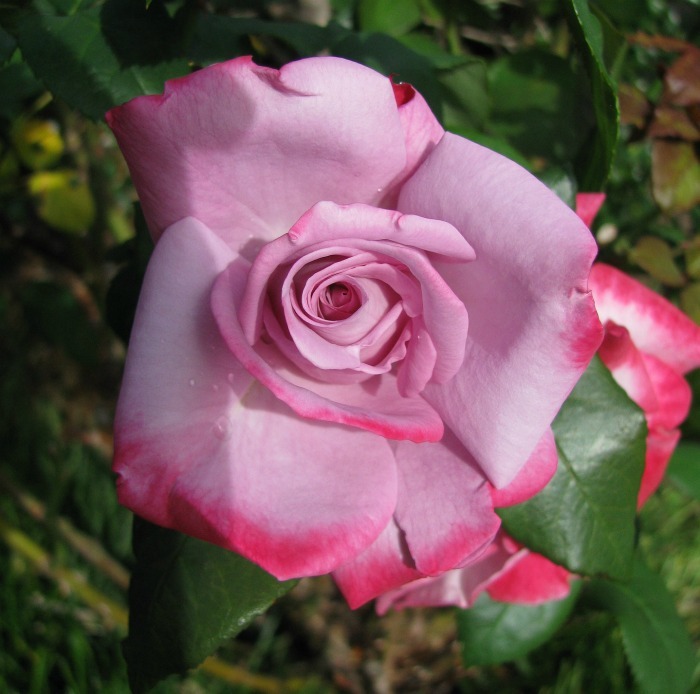 Roses also come in an astounding number of shades, sizes, and petal colors. These amazing rose photos show the versatility of the popular plant. From Romeo and Juliet, 2. 2. There is nothing quite like a rose in the world of gardening. It is steeped in emotional meaning and used to show so many sentiments. Rose colors all have a meaning and each is unique. It’s Time to Smell the Roses with these Amazing Rose Photos! When we think of roses, red roses often come to mind, but there are so many other colors, as well. Did you know that each rose color actually means something? See what the colors of roses signify here. 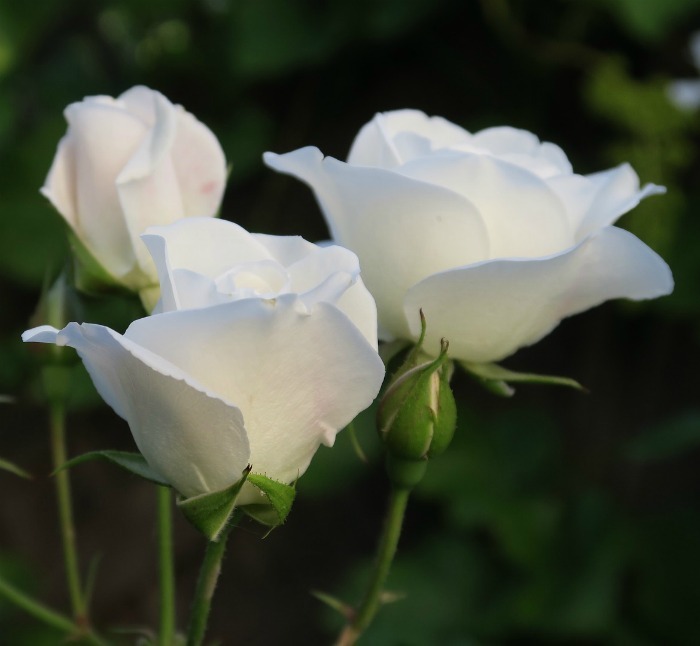 White roses have a pristine romantic look to them and are often uses for christenings and weddings. 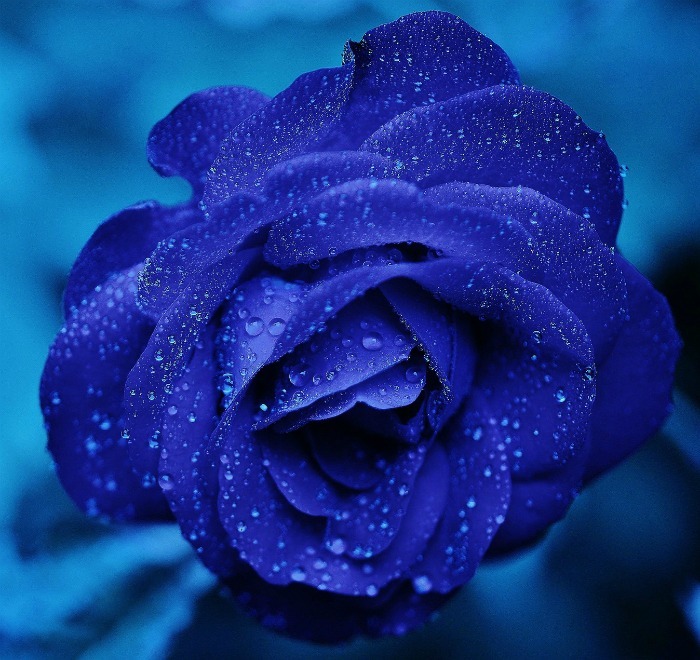 Unusual blue rose – not seen in nature. Most blue roses have been dyed from white roses? What do you think? Is it photoshopped? 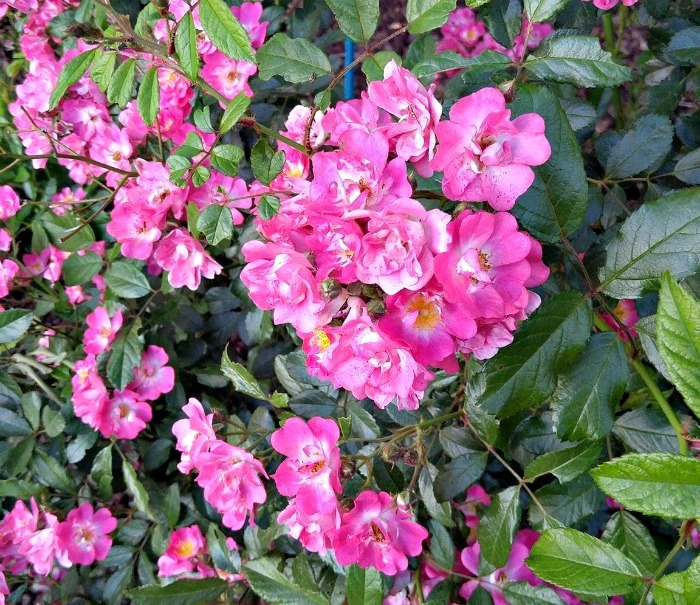 Some of my favorite roses are those that have a solid color but pink edging to the petals. So delicate! This white rose with pink edging is delicate and romantic. It is perfection in nature! Osiria Rose took the internet by storm a few years ago. 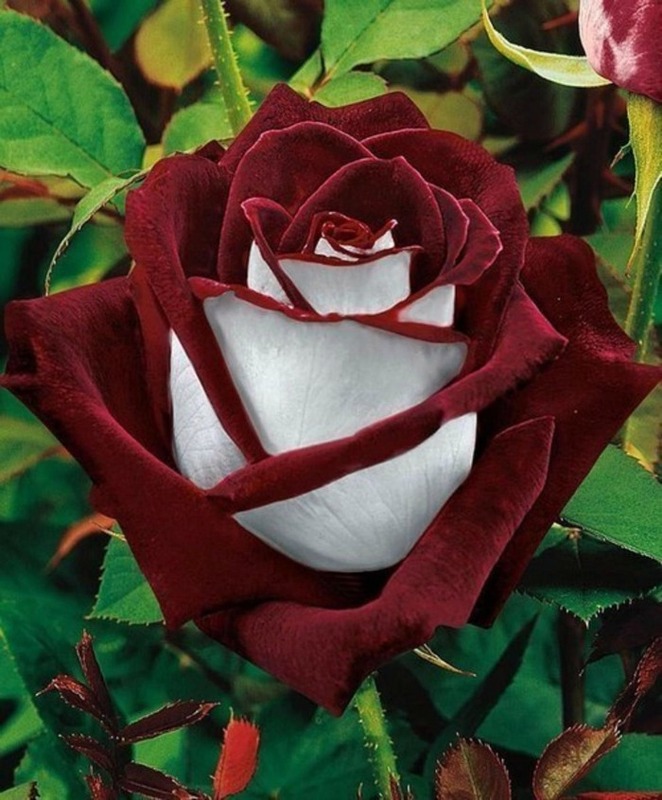 This photo is heavily photo-shopped but you can read about the real Osiria rose here. 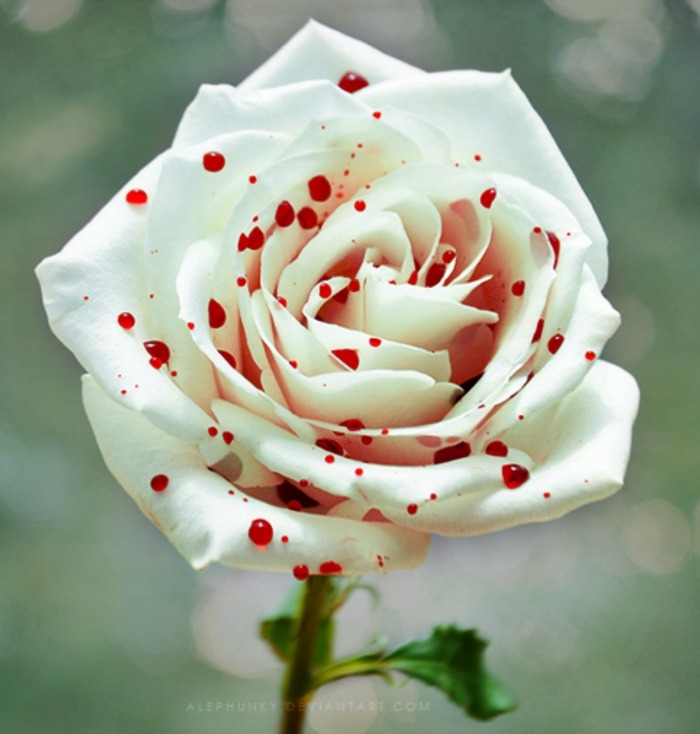 This polka dot rose looks as though someone took a paint brush and splattered a white rose. Source: Deviant Art. 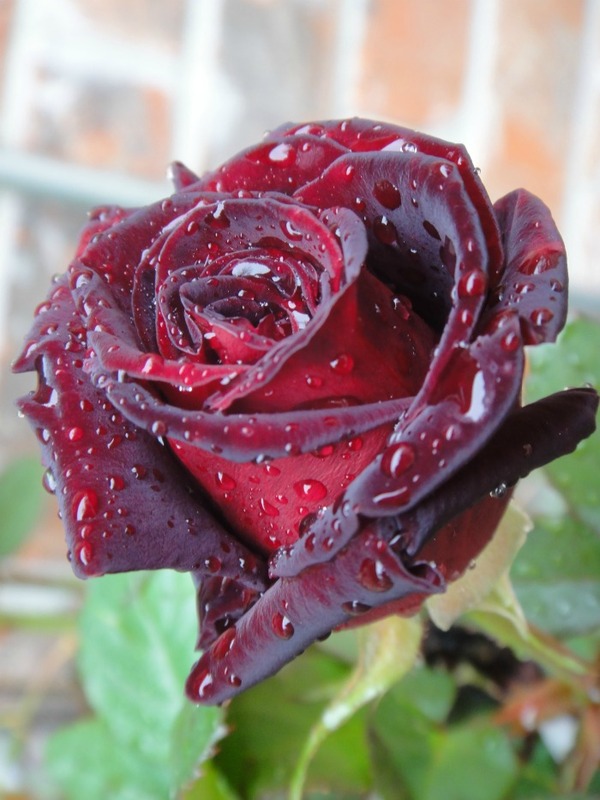 This rose is called Black Baccara Rose. It is deep deep red and is just amazing in the rain. Source: Flickr. 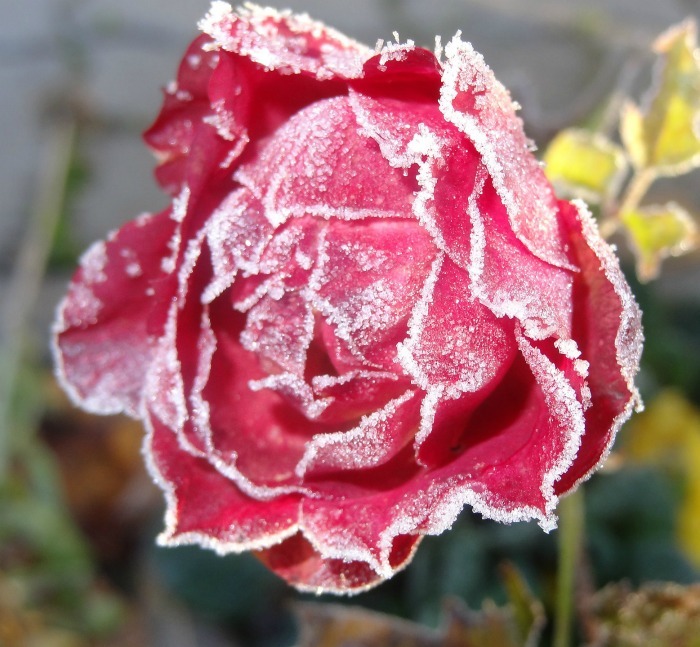 This pink rose with frost on the petals shows how tenacious roses are. Any other flower would be long gone! 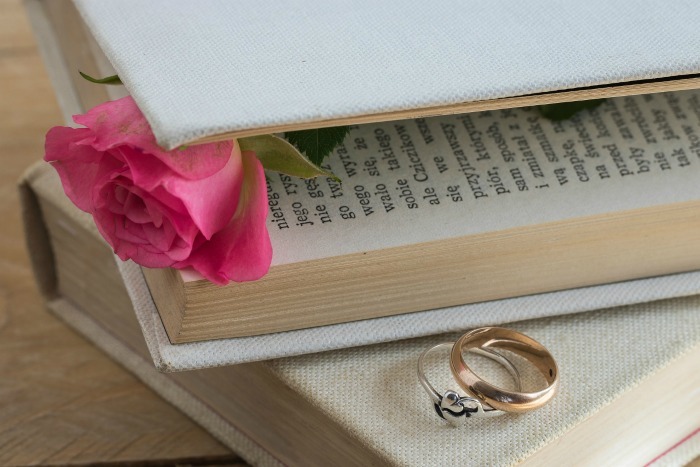 Roses are often pressed in a book after special occasions like weddings. This is not the only way to preserve flowers. 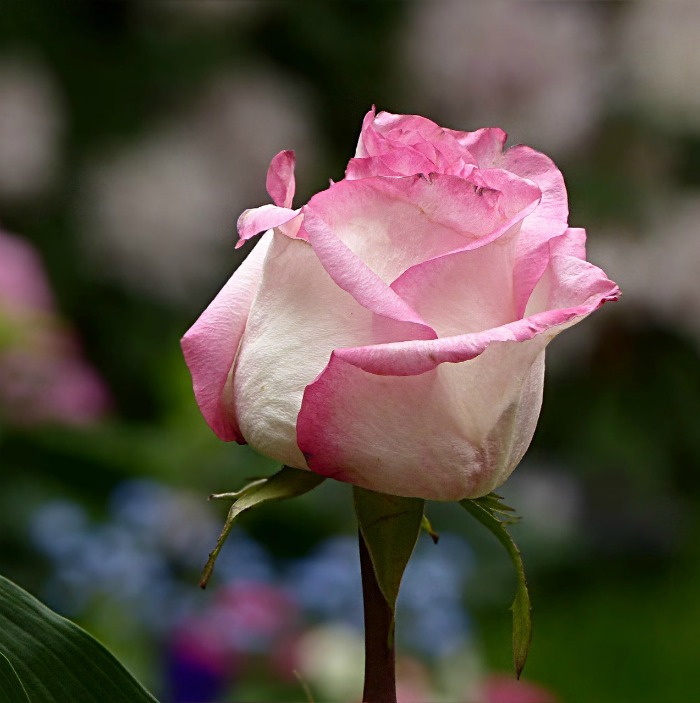 Flowers can also be dried with a combination of Borax and cornmeal..
Not all roses are long stemmed beauties. 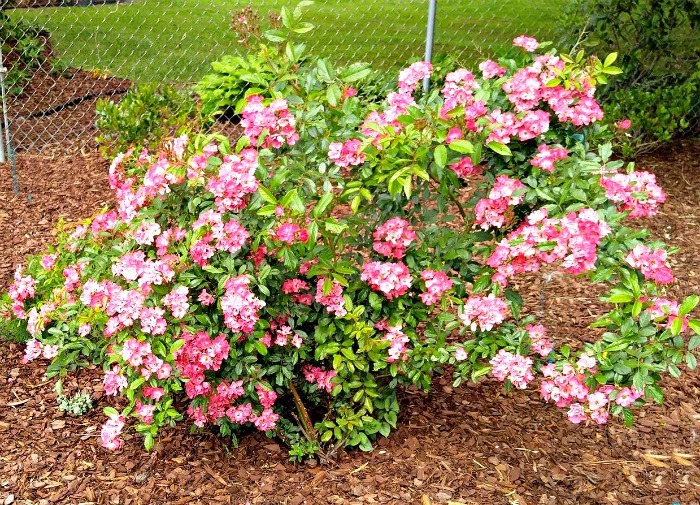 This multiflora rose is a mass of petals in my garden right now. Many heads form at the end of one branch for a splash of vibrant color. The photo below shows it in all its glory! Do you have some amazing rose photos to share? Please upload them to the comments below! Where can I order some of these blue roses and how much do they cost. Since they do not exist in nature as roses lack the specific gene that has the ability to produce a “true blue” color, blue roses are traditionally created by dyeing white roses. There is no blue rose plant that I am aware of.